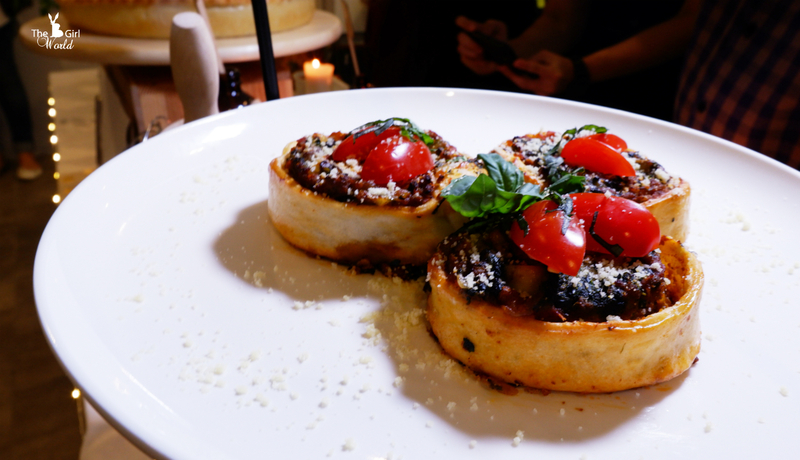 Hey foodies, still remember my July post about the PizzArt by Anchor Food Professionals? With the huge success of the first PizzArt campaign which was carried out nationwide from May to October 2017, Anchor Food Professionals celebrates the festive season with a lot of cheesiness by elevating the pleasures of pizza to a whole new level, so let's welcome the second PizzArt campaign! 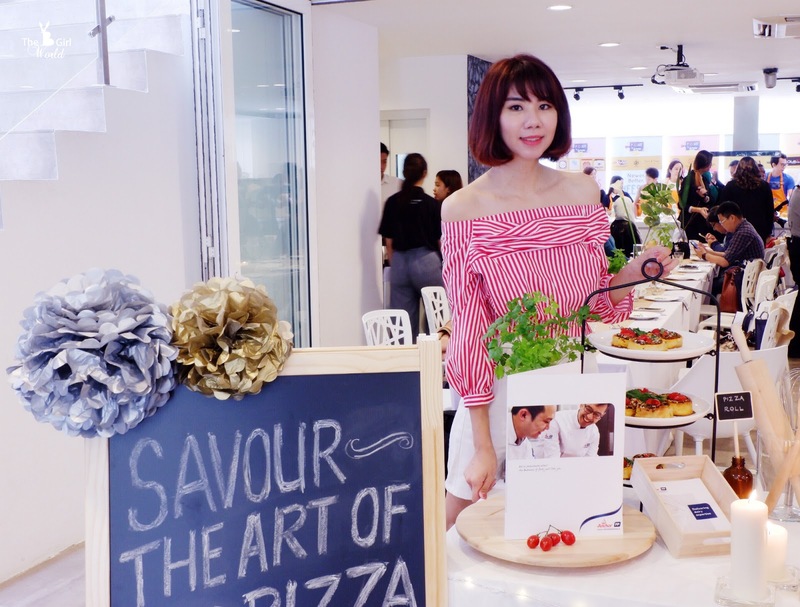 This PizzArt campaign takes the enjoyment of pizza a notch up by infusing global food trends into local favourites, Anchor Food Professionals are working with 18 outlets in Peninsula Malaysia and East Malaysia this round, to introducing 5 new types of pizzas that are even more exciting! 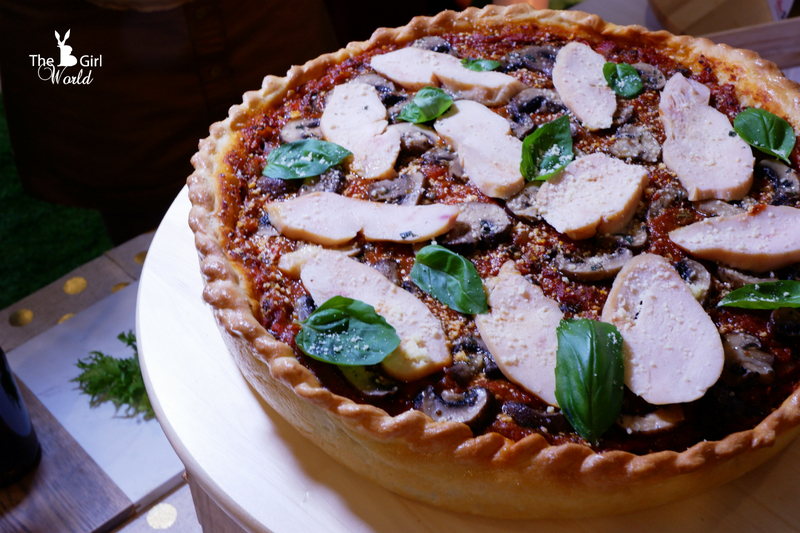 These unique pizzas under PizzArt were conceptualised and created by the Anchor Food Professionals' Hot Cooking Chefs as a way to help their partners create more excitement and variety in what they offer to their customers. These pizzas are made by kitchen crew with advanced culinary skills, and using only the best diary by Anchor. The right stringiness of cheese lends texture, experiences and the creaminess you crave in a pizza. 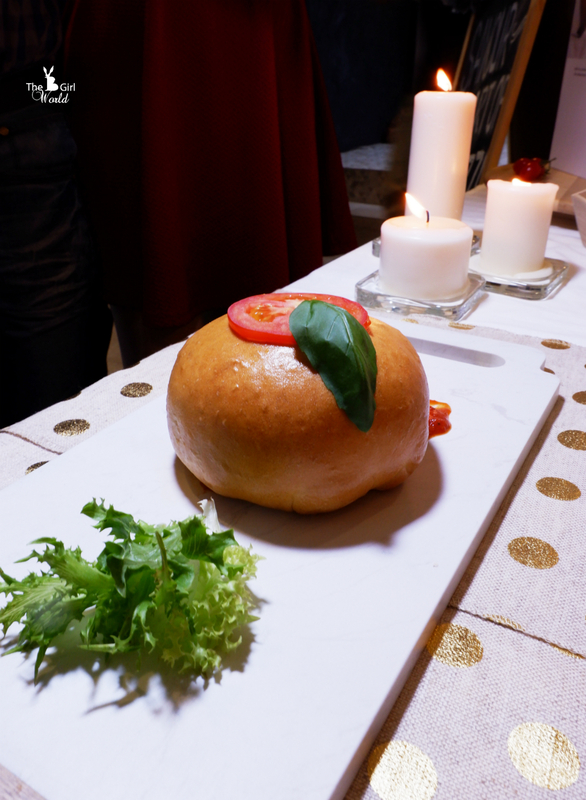 Look at the cute bun shaped! 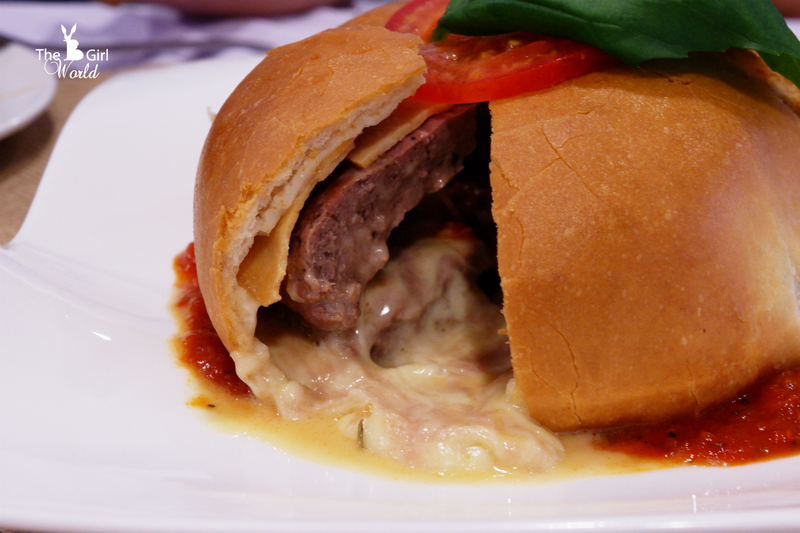 This meat-endowed-cheese-oozing creation is the likely Malaysian favourite, it is features a succulent grilled minced lamb patty stuffed with Anchor Mozzarella Shredded Cheese, Anchor Colby and Cheddar Cheese, then baked in light crust with Anchor Butter. Don't let appearances fool you. You have no idea what awaits inside the pizza! 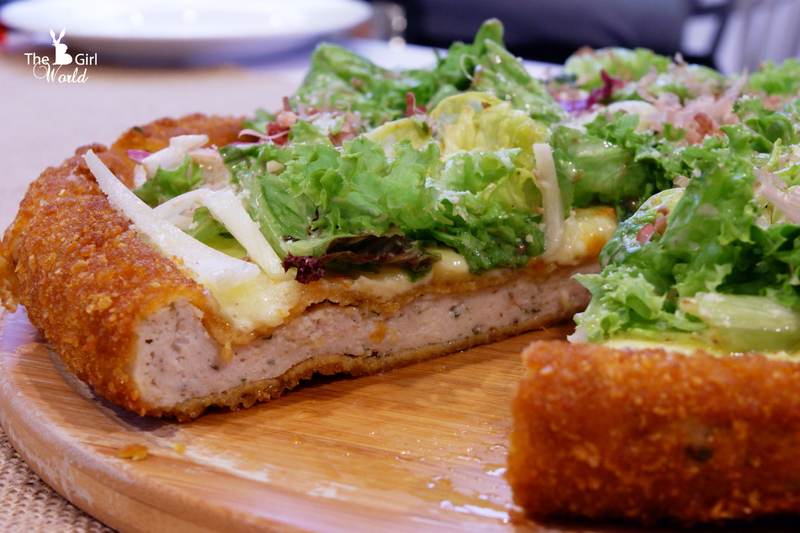 Features a pizza base made entirely out of ground chicken breast deep fried to crusty perfection before being baked with Anchor mixed cheeses on top. 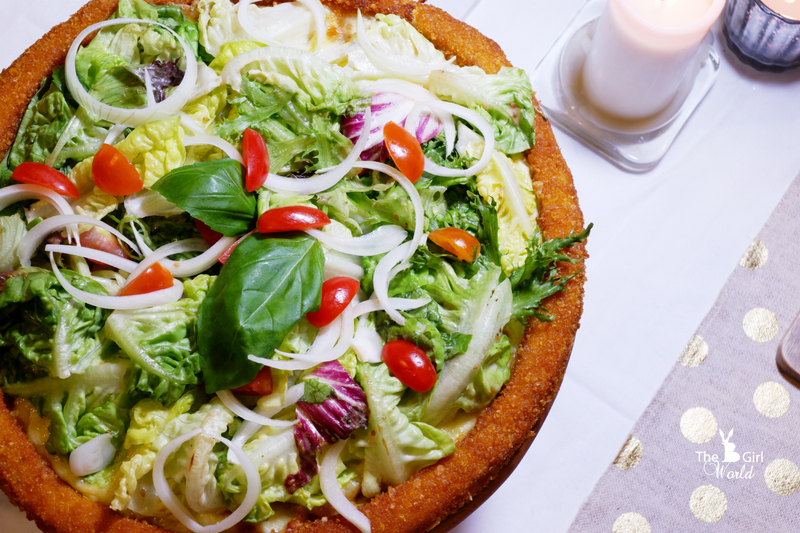 Inspired by Chicago-authentic deep fish pizza, it is featuring an elevated layer of stuffing filled with creamy, delicious Anchor Mozzarella Cheese and Anchor Colby and Cheddar Cheese with a hearty Putanesca filling. 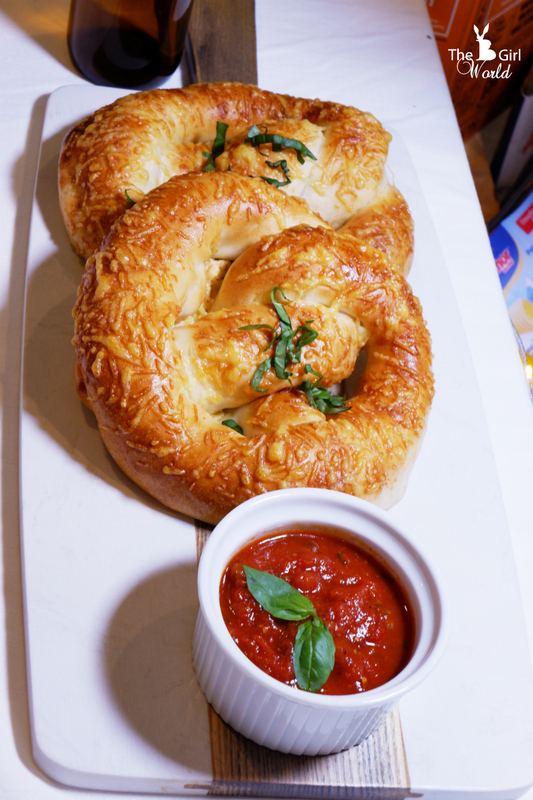 Using Anchor Cream Cheese and Anchor Extra Yield Cooking Cream and incorporates into the dough before it is baked and served with a side of pizza dipping sauce. The delicately shaped pizza stuffed with Anchor Mozzarella Cheese, Anchor Shredded Parmesan Cheese and Anchor Colby and Cheddar Cheese, Masala lamb and spinach, impressed with its oozes cheesiness of every bite! It is also perfect for breakfast and snacks. For more information, please visit Anchor’s Facebook Page.